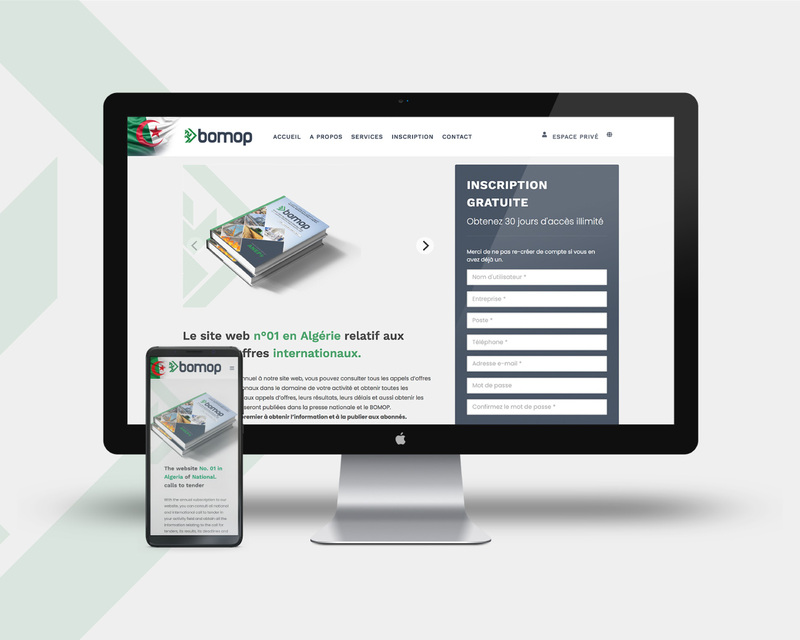 BOMOP – The site n° 01 in Algeria relating to the national and international tenders. 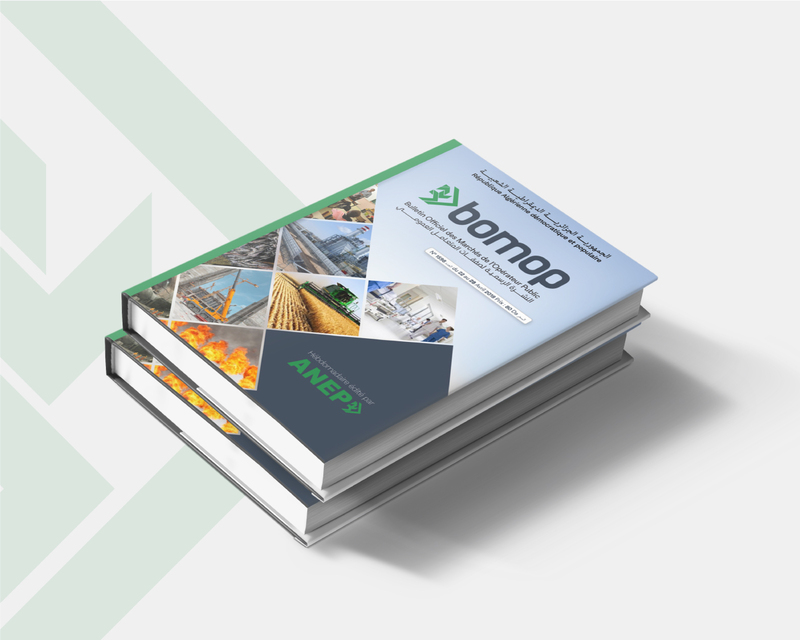 With the annual subscription to our website, you can consult all national and international call to tender in your activity field and obtain all the information relating to the call for tenders, its results, its deadlines and also obtain the certified copies that will be published in the national press and BOMOP. 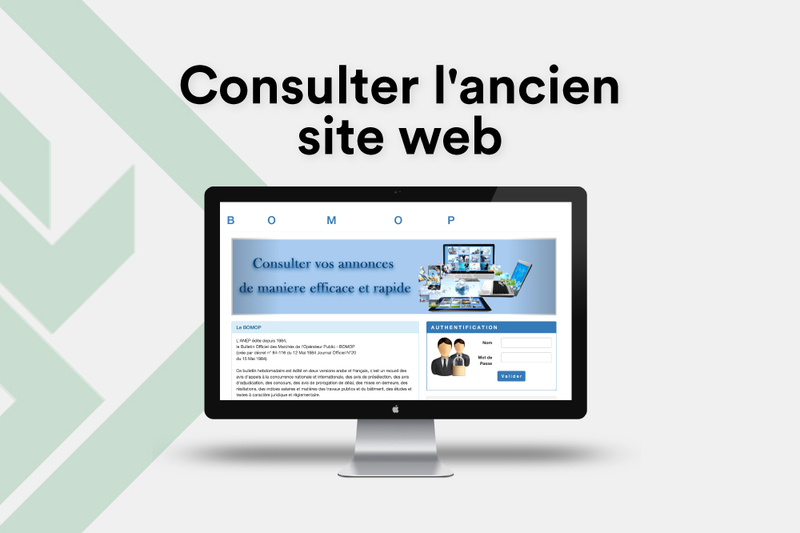 Our website is the first to get the information and publish it to subscribers. Please do not recreate an account if you already have one. Viewing and printing BOMOP advertisements. Taking charge of advertisements alerts and taking charge of bids opening dates (+ 4000 DA). Taking charge of advertisements alerts with an amount . Taking charge of bids opening dates .